The new find of the day goes to Zzazel, an up and coming producer / DJ who’s just released a ridiculously tasteful remix of the evergreen Runaway (U&I). It’s got a swing that will get you moving instantly and a key that makes it sound a bit more moody than the original, but you forget all of that when the drop comes in and you’re engulfed in Future Bass bliss. 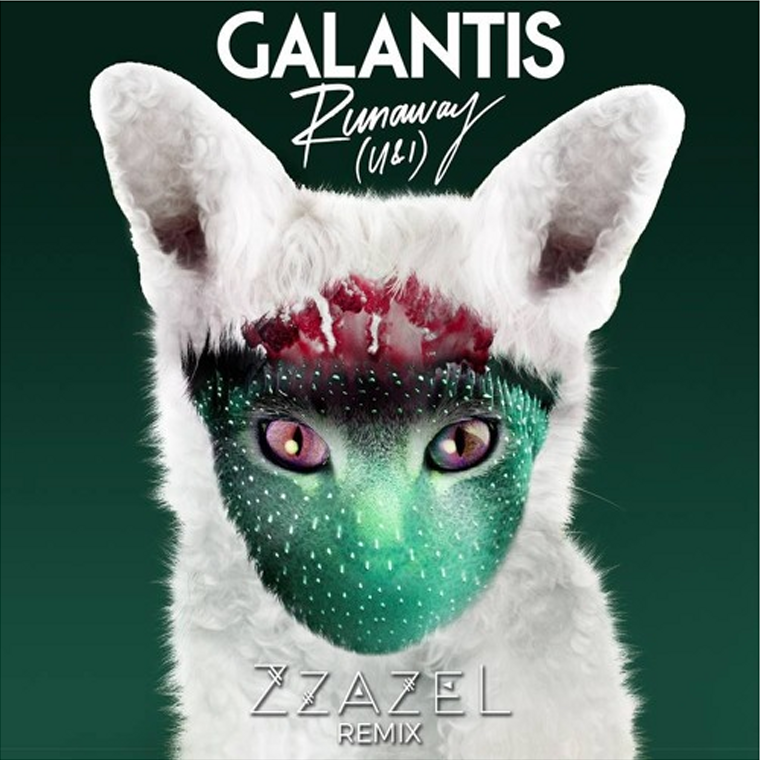 It’d be easy to pass this one by given the massive amount of quality remixes of this tune, but Zzazel has absolutely nailed this remix and all we can do is hope that is goes big. Give it a listen, this one’s worth it.